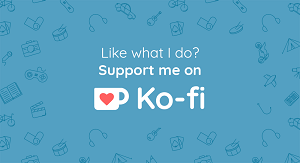 Thanks to Maddie for tagging me for this, I recently finished the series (again) so it is a perfect time to do this while I am still in that magical world. This is going to be hard! 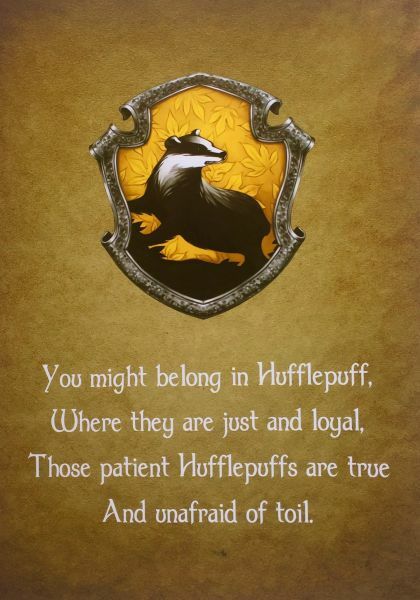 If there is something that everyone/ every site agree on is that I am a Hufflepuff! I am certainly Hard-working and patient! First thought was Dumbledore as he is my favorite, but I think he lived a good life and wasn’t as young as the others. Snape and Sirius are cool, but I was never the biggest fan. 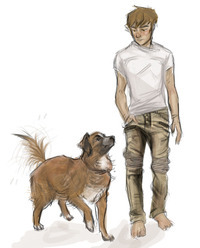 Tonks and Lupin are a couple and I can’t bring one only, that leaves Fred as the best answer! I was going to say the Weasleys, but Starr’s parents are goals! 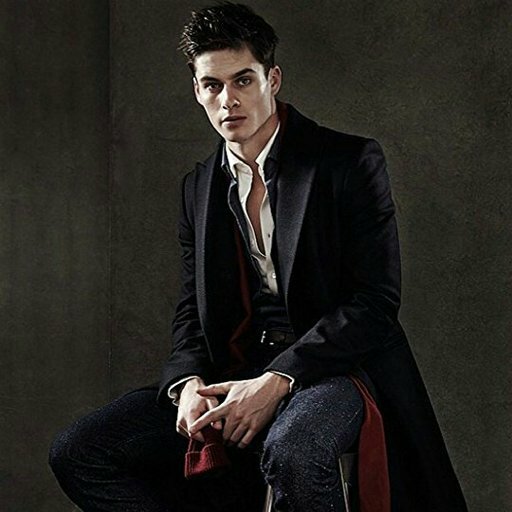 I can choose Kaz Brekker, right? 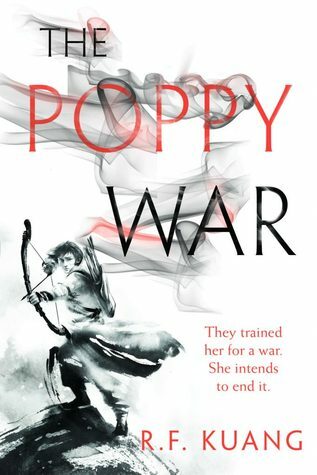 I agree with Maddie on this one, Jiang Ziya from The Poppy war was the first one who came to mind! After thinking hard about this one, AIDAN from the Illuminae files is the perfect answer! Liraz and Hazael from DOSAB!! I agree with Maddie once again. I am picking the illumine files without further details. I will not answer this as the answer will be a spoiler whatever is it!! Lysandra from The Throne of Glass series. I am not going to tag anyone (I barely find time to do tags so it hard to find and tag specific people). 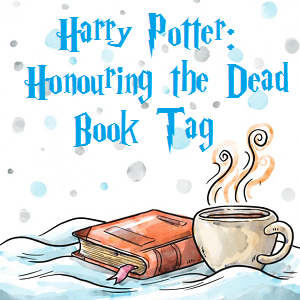 If you are a Harry Potter Fan then I tag U! Thanks again for tagging me Maddie, this made me remember some characters that I already forgot about! Ugh AIDAN! Such a good choice for that one… I don’t know why it didn’t come to mind first. Great answers! I’m glad you were able to do the tag!! And great photos! It was hard to come up with it but I knew it was the perfect answer then! Doh! And I think I have… delete my comment!! 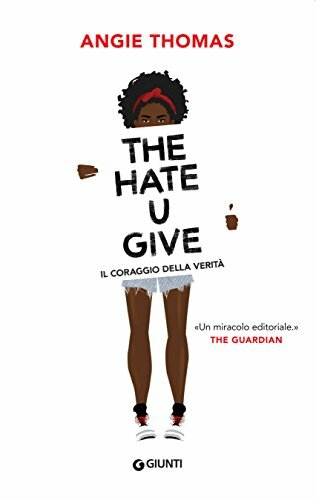 It started out as a MG novel so YES!! Thanks so much for doing this tag! Some great answers. 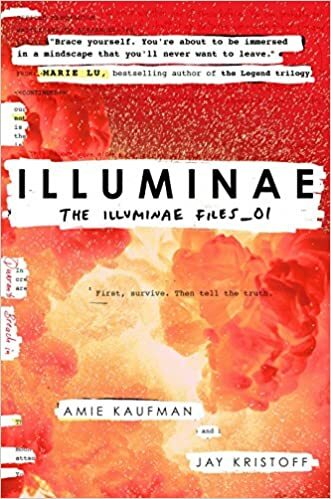 I can’t wait to read Illuminae!